Multidisciplinary artist Katerina Belkina blends photographic and painting techniques to craft surreal compositions. Each work combines muted tones with otherworldly elements, positioning figures within intriguing landscapes. Comprising portraits - of which many are autobiographical - the digitally manipulated works present the experiences of women from uncanny perspectives. The images combine time-honoured tropes with futuristic styling to tap into contemporary ideas of disconnection, isolation and materialism. Belinka's works are showcased at The European Month of Photography, Berlin, as part of Galerie Z22's Personal Theater from 1 October. Find out more here. Aesthetica is a British art and culture magazine. 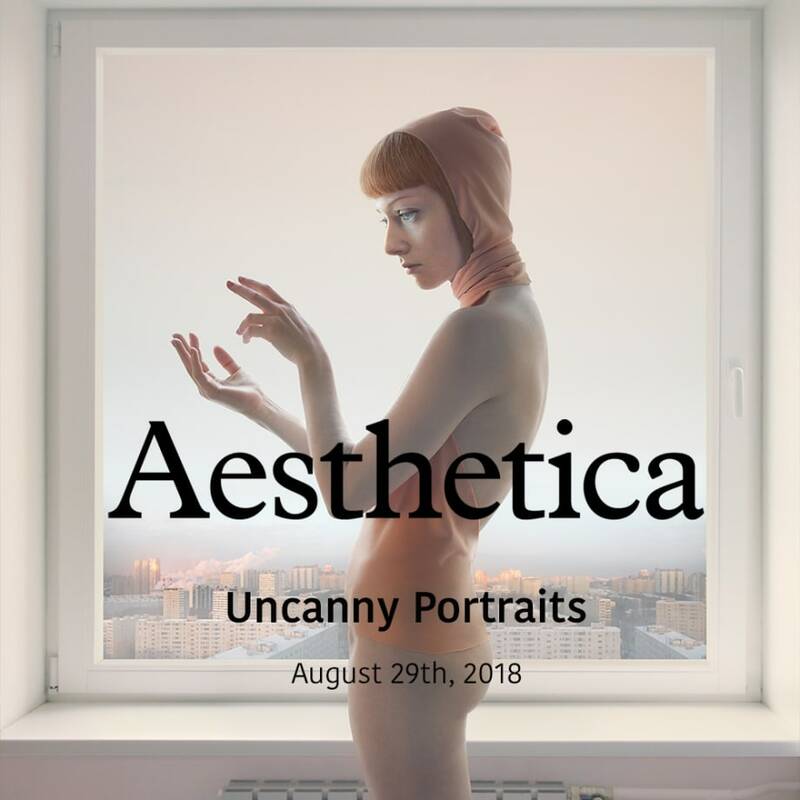 Founded in 2002, Aesthetica Magazine covers photography, visual art, music, film and theatre. It has a readership of over 311,000 and national and international distribution. The magazine includes features on art, film, music and performance, highlighting notable new exhibitions around the world and showcasing photography.